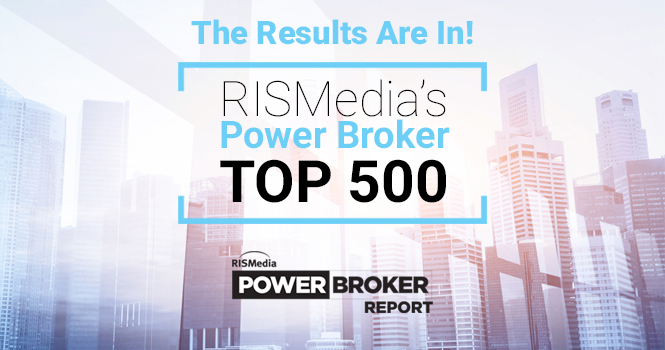 For the Power Brokers ranked in RISMedia’s 30th Anniversary edition of the Power Broker Survey, 2017 was a boom year. Combined, Power Brokers garnered a massive $1,314,358,548,496 in sales volume—a more than $100 billion increase from 2016—and 3,791,872 transactions. The figures are a manifestation of the real estate reality today. Close to three-quarters (71 percent) of Power Brokers are being challenged most by the inventory shortage, and despite the additional $100 billion-plus in sales volume last year, there was a considerably lower rise in transactions—just approximately 140,000 more from 2016.